Our compassionate team of experts is committed to delivering comprehensive, patient-centered evaluation and treatment for ENT health in patients of all ages. S. Kinney Copeland, M.D., F.A.C.S. A lifelong resident of Decatur and a graduate of Decatur High School, Dr. Copeland earned his undergraduate degree from Auburn University in Auburn, Alabama, and his medical degree from the University of Alabama in Birmingham. Following an internship in general surgery, he also completed his residency in ENT at the University of Alabama in Birmingham. 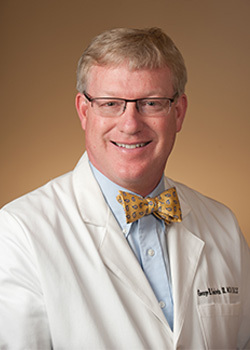 With over 25 years of experience, Dr. Copeland is Board Certified (ENT) by the American Board of Otolaryngology and is a member of The American Academy of Otolaryngology Head & Neck Surgery, The Alabama Medical Society, The Morgan County Medical Society, and The American College of Surgeons. 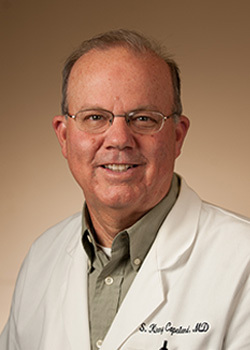 Dr. Copeland has previously served as member of the Healthcare Authority Board of Morgan County, Advisory Board of Decatur Morgan Hospital, Board of Governors Alabama Otolaryngology Society, Board of Directors for the University of Alabama School of Medicine Alumni Association, and as President of Medical Staff of The Surgery Center of Decatur. He enjoys medical mission work in Africa, South America, and Haiti. George H. Godwin, III, M.D., F.A.C.S. Decatur native and Decatur High School graduate, Dr. Godwin, earned his undergraduate degree from Auburn University in Auburn, Alabama, and his medical degree from the University of Alabama in Birmingham. Following an internship in general surgery, he also completed his residency in ENT at the University of Alabama in Birmingham. 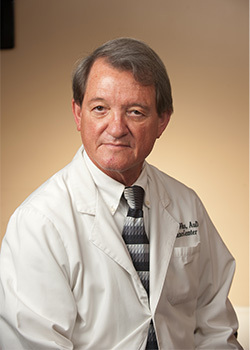 With over 25 years of experience, Dr. Godwin is Board Certified (ENT) by the American Board of Otolaryngology and is a member of The American Academy of Otolaryngology Head & Neck Surgery, The Alabama Medical Society, The Morgan County Medical Society, and The American College of Surgeons. Dr. Godwin has served as the Chief Resident of UAB Otolaryngology Head and Neck Surgery, on the Decatur Kiwanis Club Board, was a founding Board Member of Decatur Heritage Christian Academy, and as Chairman of Young Life Decatur/Morgan County. He enjoys spending his summers leading medical mission teams in Santo Domingo, Dominican Republic. Benjamin W. Light, M.D., F.A.C.S. Dr. Light earned his undergraduate degree from Wheaton College, in Wheaton, Illinois, and his medical degree from the University of Illinois at Chicago. Following an internship in general surgery, he also completed his residency in ENT at the University of Pittsburg followed by a Fellowship in Facial and Reconstructive Surgery with the renowned Dr. Dean Toriumi at the University of Illinois. 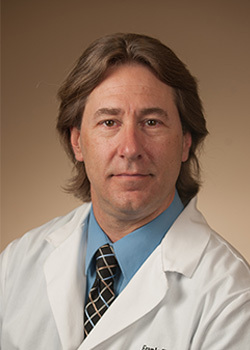 With over 15 years of experience, Dr. Light is board certified by The American Board of Otolaryngology and The American Board of Facial Plastic and Reconstructive Surgery, and is a member of The American Academy of Otolaryngology, The Alabama Medical Society, The Morgan County Medical Society, and The American College of Surgeons. 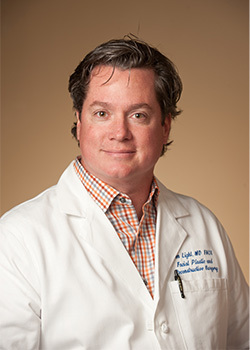 Prior to joining Decatur ENT, Dr. Light served at the University of Florida as Chief of the Division of Facial Plastic and Reconstructive Surgery and as Director of the University Aesthetic Center. In his capacities at the University of Florida, he performed hundreds of advanced facial reconstructive surgeries and also trained other surgeons. Dr. Light is a published author and has lectured across the country. Frank Fischer, M.C.A.P., B.C.-H.I.S., A.C.A. Frank Fischer, M.C.A.P., B.C.-H.I.S., A.C.A. is the former managing director of the Shea Ear Clinic Hearing Division of Memphis, Tennessee and a Board Certified Hearing Specialist with over 30+ years of experience in manufacturing, research and development, training, and education. He attends the American Conference of Audioprosthology and is also a member of the International Hearing Society. He received his Masters Certification from the North American Institute for Auditory Prosthetics in Santa Rosa, California. He holds an Associate of Arts degree from Lakewood College in White Bear Lake, Minnesota. Randall Wilks, AuD. received his Bachelor of Science and Master of Speech Communication degrees from Auburn University in Auburn, Alabama. He completed the Doctor of Audiology degree from the University of Florida. With more than 30 years of experience, he is certified by the American Speech Language and Hearing Association (CCC-A) and is a member of the American Academy of Audiology and the Speech and Hearing Association of Alabama. Kathy Sulcer, P.T. earned her Bachelor of Science degree in Physical Therapy at the University of Alabama in Birmingham. 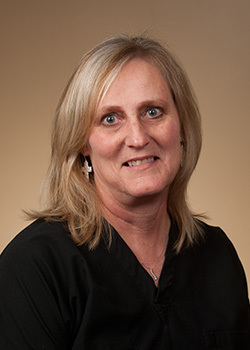 She is licensed to practice in the state of Alabama and has 35 years of experience as a physical therapist. She is a member of the Alabama chapter of the American Physical Therapy Association and the American Physical Therapy Association. She is also a member of the Neurological "Special Interest Section" of the APTA. She is a member of and listed in the provider directory of Vestibular Disorders Association (VEDA). Tammi Howell achieved her Bachelor of Science degree in Communication Disorders from Auburn University in Auburn, Alabama. 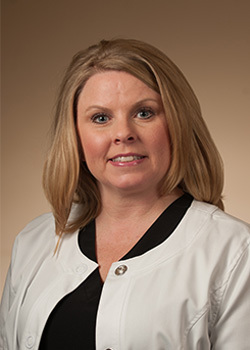 With more than 15 years of experience, she is Board Certified in Hearing Instrument Sciences. Bambi Reynolds, M.S. 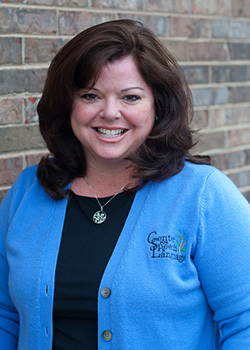 CCC/SLP is an Auburn graduate and has been a practicing Speech Pathologist for over 20 years. She is state and nationally certified and licensed. Her areas of expertise include adolescent and adult vocal cord dysfunction, chronic cough, vocal cord and voice disorders and swallowing problems. She specializes in several diagnostic procedures including Videostroboscopy, (MBS) Modified Barium Swallow studies, and (FEES) Fiberoptic Endoscopic Evaluation of swallowing studies. She is also certified in Myofascial Release and LSVT (Lee Silverman Voice Treatment) for Parkinson’s disease and related disorders. 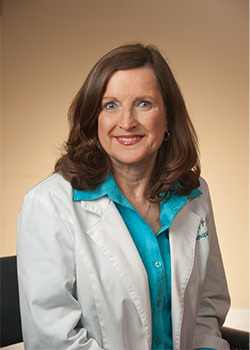 With 20 years of experience and a Medical Laboratory Science degree from Wallace State Community College, Penny is Certified by American Society for Clinical Pathology as a Medical Laboratory Technician to oversee the lab services performed at the Allergy Center of Decatur ENT including allergy testing and supervision of ongoing treatment plans.